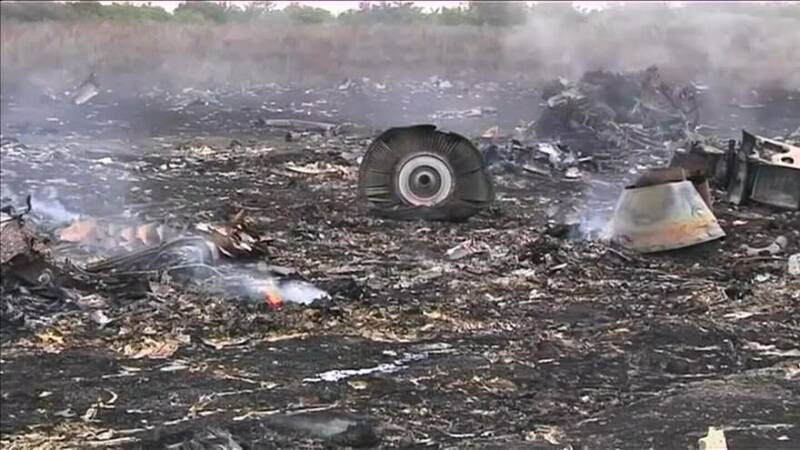 Russia still denies any responsibility for the downing of Malaysian Airlines flight MH17 over Ukraine, even after an international investigation concluded that it supplied the missile. Australia, which lost 27 citizens in the attack, now wants it held to account after the investigation released its findings on Thursday. "Russia has been conducting a campaign of misinformation and I call on Russia to stop seeking to discredit the legitimacy of the joint investigation team," Julie Bishop, Australia's Foreign Minister said. "This team was set up pursuant to a UN Security Council resolution to which Russia was a party. And Russia as a permanent member of the UN Security Council has a particular responsibility to uphold those unanimous resolutions." But despite the UN backing the investigation had, Russia's ambassador to the EU dismissed its findings. "The only element that surprises me is the timing, because what was said in the Hague is nothing new. These are old news, I'm afraid, the déjà-vu effect, from 2014 and 2016," Vladimir Chizhov, Russia's ambassador to the EU told Euronews. MH17 was shot down over territory held by pro-Russian separatist forces in eastern Ukraine in 2014, killing all 298 aboard. On Friday an open source organisation which conducts investigative journalism called Bellingcat says it's identified the Russian commander who has been linked to the investigation. Australia and The Netherlands, which lost 154 of its citizens, quickly got support from allies including the United States, Britain and the European Union. “It is time for Russia to acknowledge its role in the shooting down of MH17 and to cease its callous disinformation campaign,” U.S. State Department spokeswoman Heather Nauert said in a statement. British Foreign Secretary Boris Johnson called Russia’s involvement “an egregious example of the Kremlin’s disregard for innocent life” and called on Moscow to cooperate fully with the investigation. MH17 flew at a high altitude and was seemingly out of range for any missiles Ukraine's rebels were known to have - but the civil aviation authorities weren't aware that Russia had supplied them with a Buk missile.